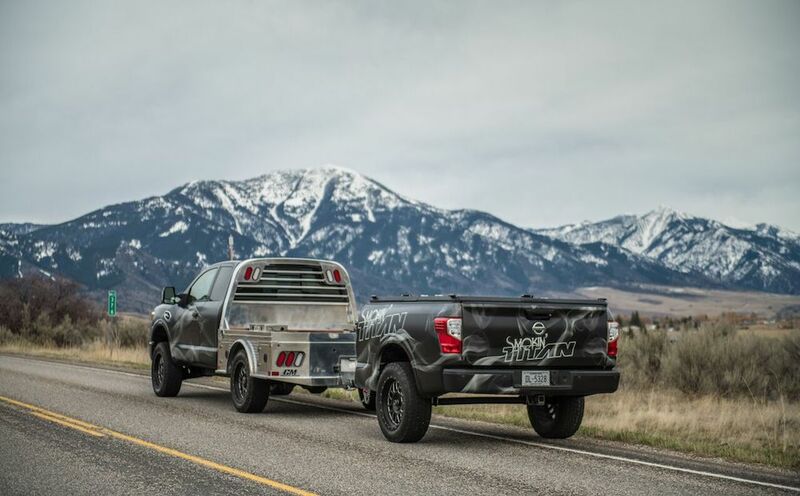 Nissan is taking its meat-licious Smokin' Titan pickup truck on a four-city road trip that will conclude at the "The Great Titan Meat Up" in Pigeon Forge, Tennessee, where its bespoke kitchen will be fired up for the first time to host a cooking competition judged by celebrity chefs. 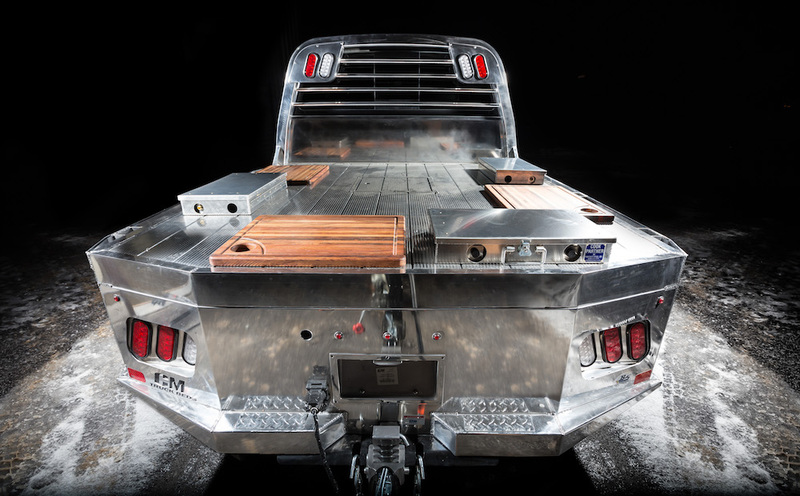 Meat aficionados will have the opportunity to get up close and personal with the Smokin' Titan as it makes its way to Tennessee, and witness first-hand what creativity, a passion for delicious food, and a healthy dose of madness are capable of. 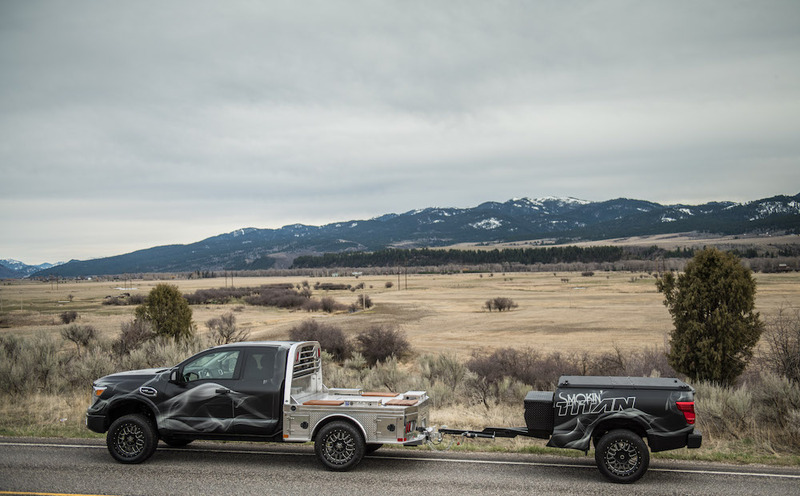 The world's baddest rolling kitchen will stop at select BBQ restaurants in Denver, St. Louis, Memphis, and Kansas City, Missouri. Psst!—Nissan let me in on a little secret, and said that folks who come out to see the Smokin' Titan will get a free spice packet for their own BBQ shenanigans at home. "Beginning as a Titan XD King Cab straight from the Nissan Canton, Miss. Assembly Plant—where every Titan and Titan XD is assembled—Smokin' Titan is a dream project vehicle for tailgating and barbecuing enthusiasts like myself, and I can't think of a better way to showcase it than at—and along the way to—The Great Titan Meat Up," said Billy Hayes, division vice president, Nissan Regional Operations. Once the Titan's maiden road trip is complete, it will become the center of attention of Nissan executives and media correspondents alike, as the two parties will compete against each other in head-to-head competition that will most certainly produce some interesting (and hopefully delicious) brisket, pork, lamb chops, ribs, and turkey dishes. At the epicenter of it all will be two celebrity chefs, Cory Bahr and David Rose, whose years of decorated experience will aid in choosing a winner. Is your mouth watering yet? Mine is, but luckily I'm only one week away from sampling the deliciousness that will be prepared inside the world's one and only in-bed meat smoker, as myself and fellow journalist friend Chad Kirchner are part of the "Not Cooking, Only Eating" team of The Great Meat Up. Stay tuned for more!